After laying the floor it is important to treat it with a professional parquet floor oil that will make it both professionally protected from both chemical and mechanical damages as well as makes its colour and pattern more visible and fashionable. 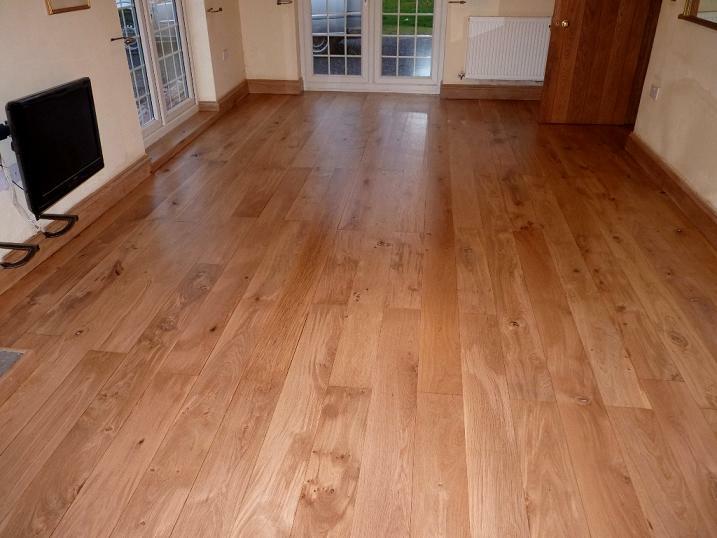 Parquet Floor specialists in Bristol will help you choose the right kind of accessories for you. To make each wooden floor (parquet, engineered wooden floors, hardwood floors, etc.) it is important to use several different types of wooden accessories prepared especially for professional treatment and preservation of timber. For instance it is highly effective to use waterborne sealers to prepare the basic layer of protection of the wood on one hand and to prepare the entire surface for the application of next layers of oil onto the surface. The use of floor finishes makes the floor fully protected against wearing, spelt liquids, scratches and other possible damages. You can choose from antibacterial, anti-slip, or solvent-based lacquers and oils depending on the needs.